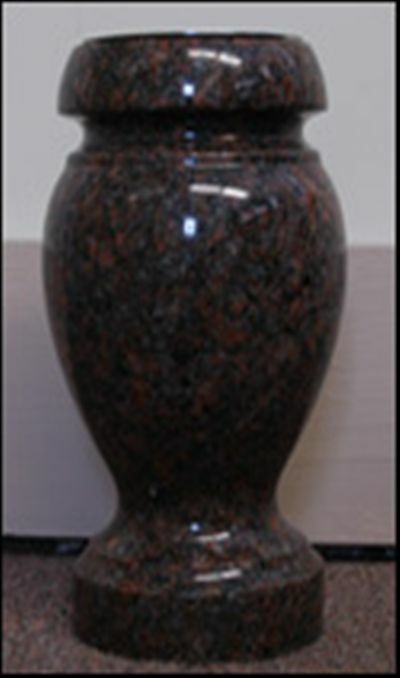 No memorial is complete without the capability to hold fresh or artificial flowers. 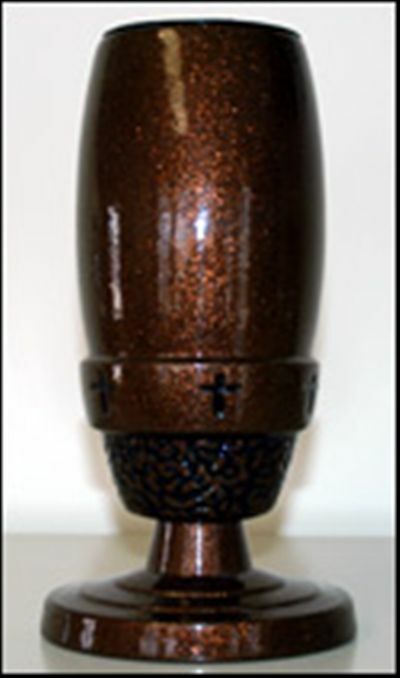 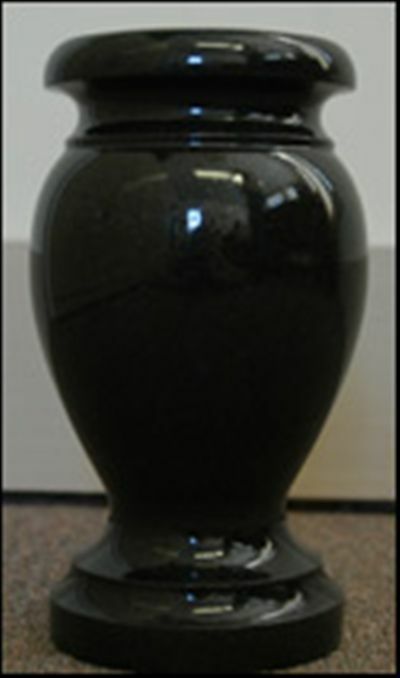 Hartley's staff is prepared to answer any questions concerning memorial vases, including questions about shipping and properly affixing the vase to a memorial. 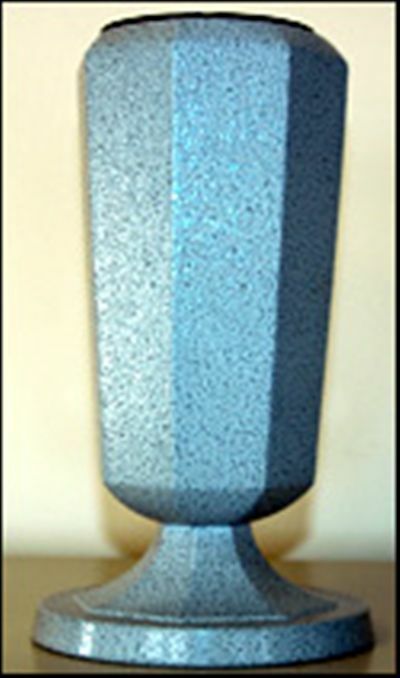 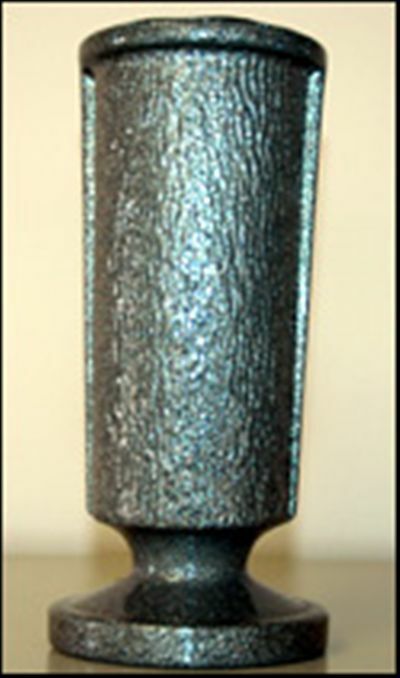 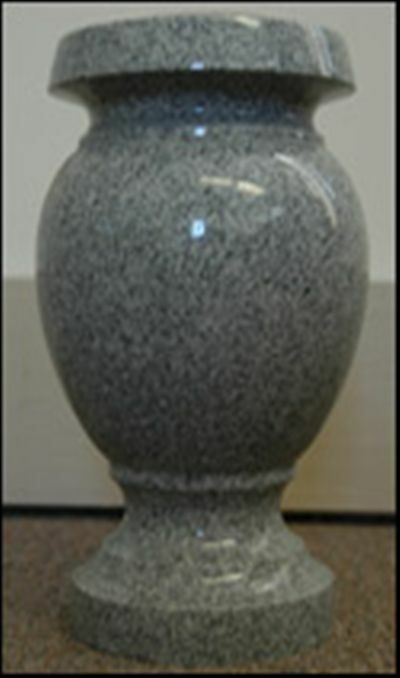 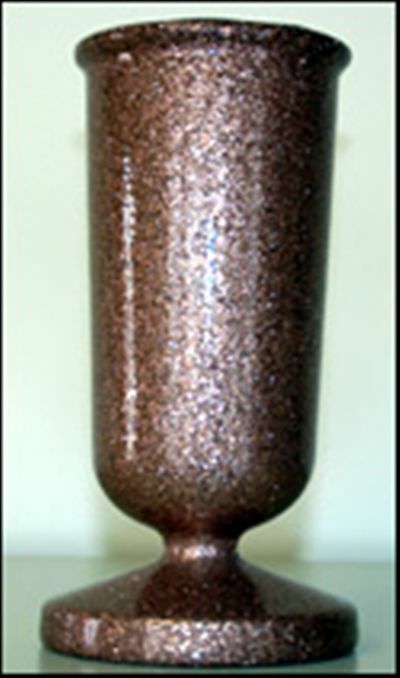 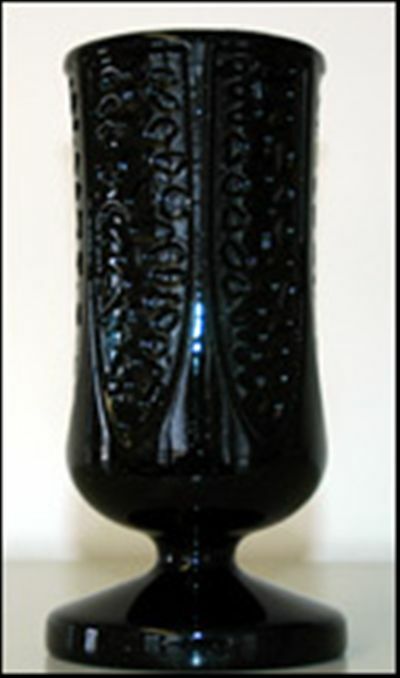 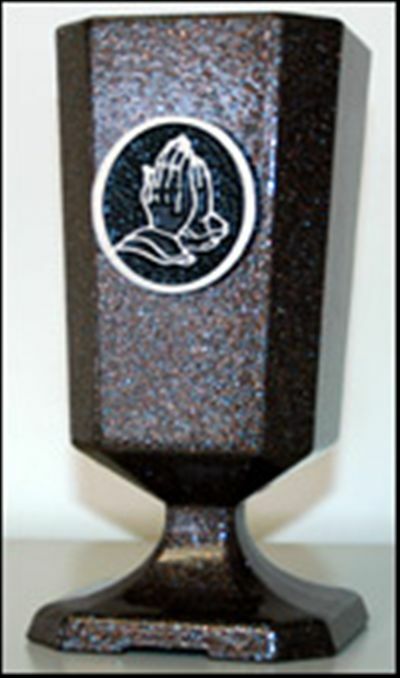 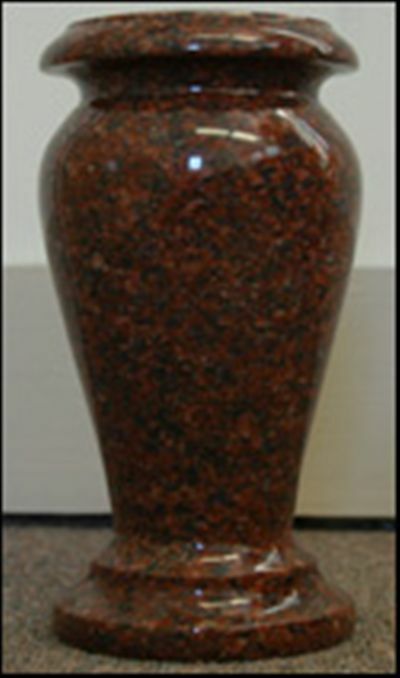 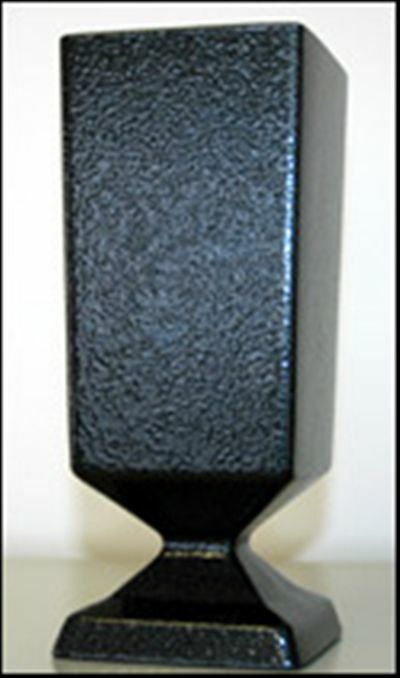 Click the below thumbnail images to pull up a larger image of the vases we provide as well as an item description of the product.